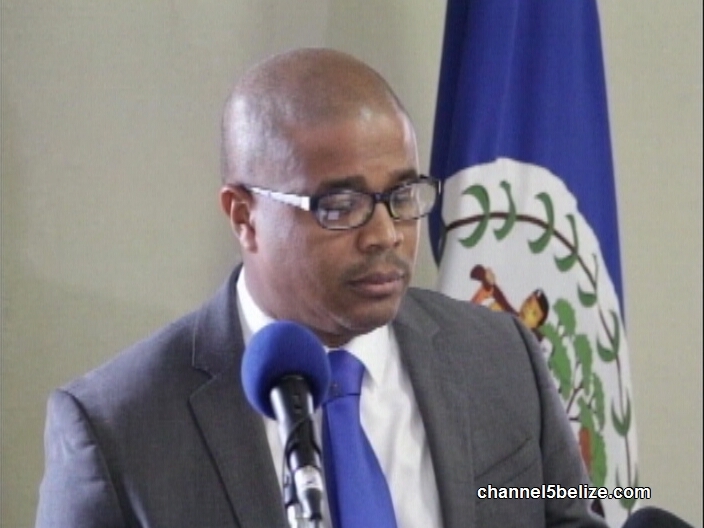 Perhaps equally as astounding was the processing of payment to one Belize City contractor in the immediate aftermath of the March seventh municipal elections. 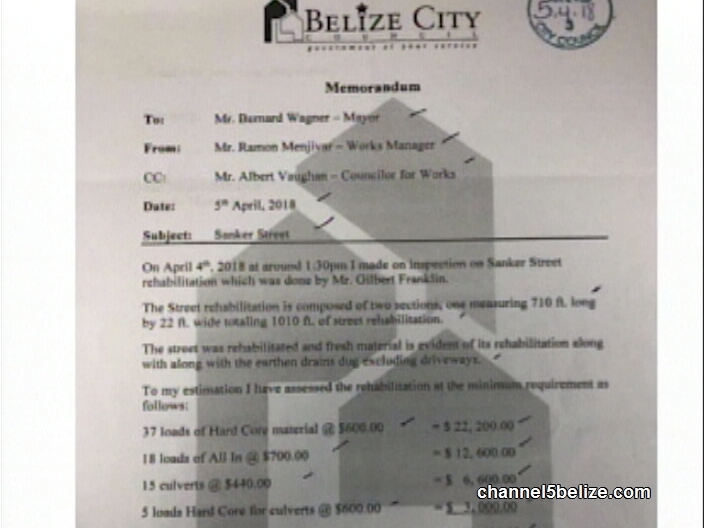 An invoice in the sum of almost sixty thousand dollars was prepared for Gilbert ‘Gilly’ Franklin on the day after the voting blowout, purportedly for material he had provided for the resurfacing of Sanker Street in Port Loyola. 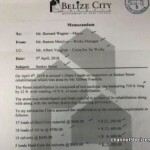 While the incoming mayor quickly froze the payment, he ordered an assessment of the work on the street and subsequently found out that an additional fifteen thousand dollars had been tacked on to that bill. Good job, on investigating the mismanagement of the Belizean people, shame on the I DO government. I hope an audit is done on the whole ministry and money unaccounted for should be freezes from their personal bank account.